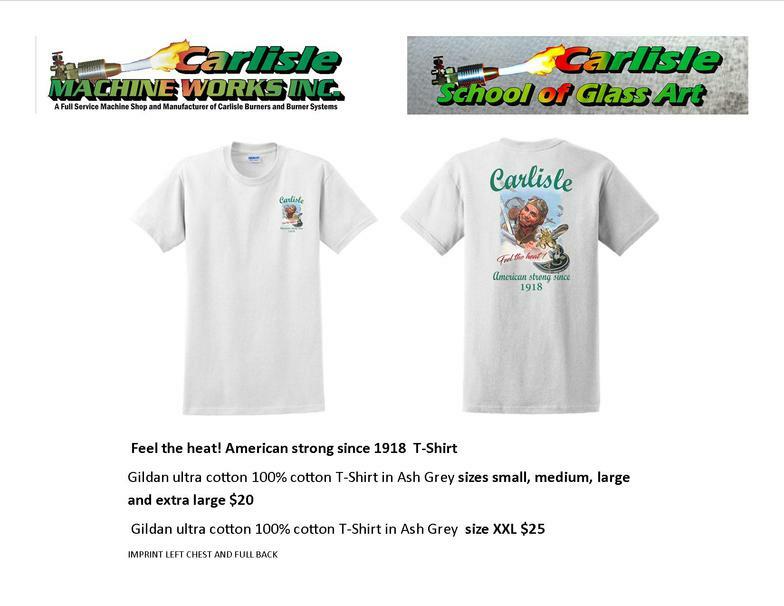 Shipping and Handling charges will be added and billed through paypal. 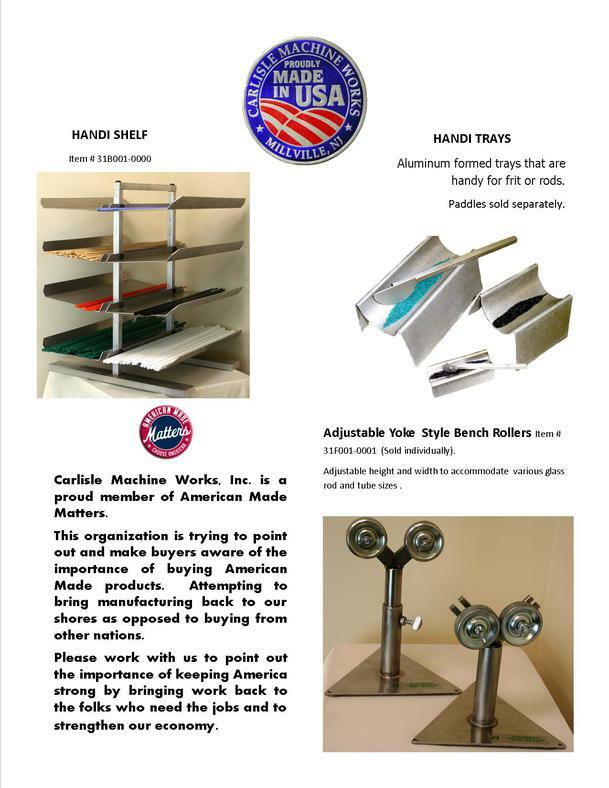 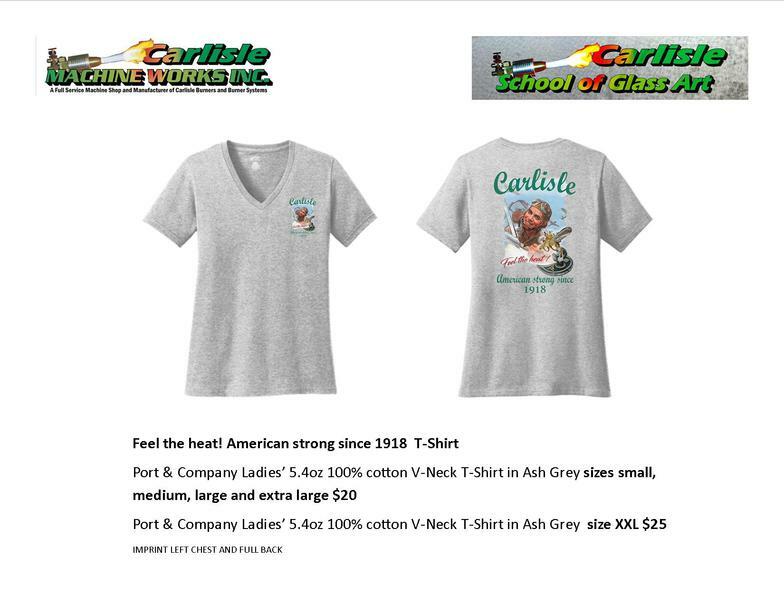 The following tools are made in the USA here in Millville, NJ by Carlisle Machine Works, Inc.
Carlisle@CarlisleMachine.com or call 1-800-922-1167 shipping charges will be added at time of shipment. 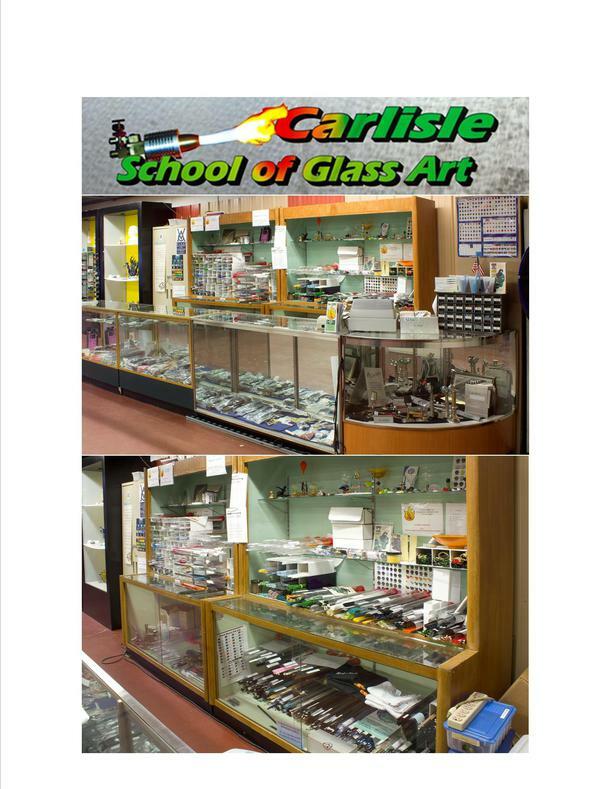 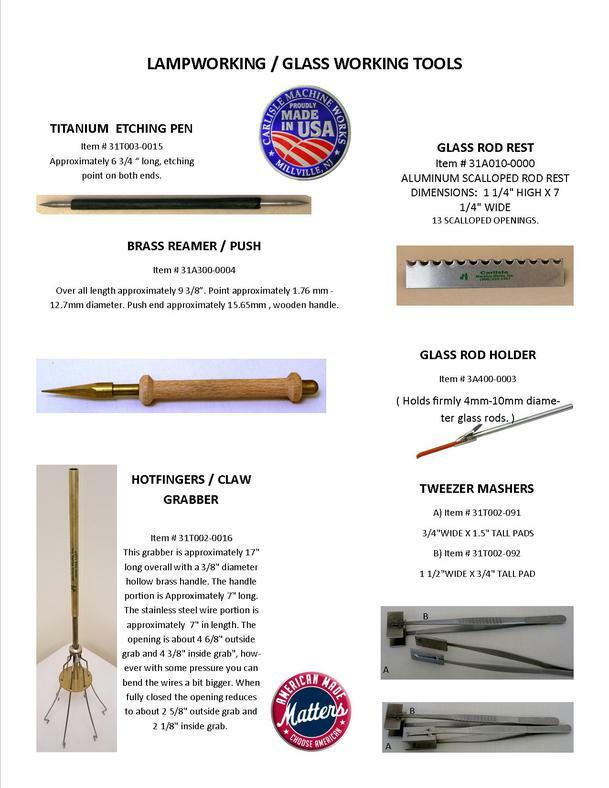 We also carry a variety of Glass Rods, Tube and other Glass working tools.